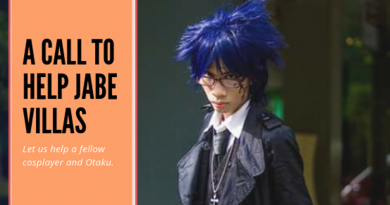 FurryPinas 2018, one of the unique conventions in pop culture history is coming this May, just a week before Pinoy Otaku Festival (POF) 2018. The event will be at the SMX Convention Center on May 19-20 and will be the first-ever event that focuses on the Furry fandom. What are the Furry Fandom and FurryPinas 2018? 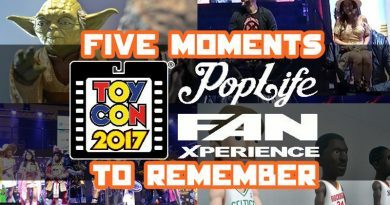 Do you know Teenage Mutant Ninja Turtle, Akamau, Pokemon, Barney and others? If you do know them, then you have a basic idea of what the Furry Fandom is. Here is a quick video to explain to you more about it. FurryPinas 2018 is being organized by the Philippine Furry Con Leaders Roundtable and is done for the benefit of Hands of God Charity Works. This is not their first time to hold this event but will be the event that is first open to the public. 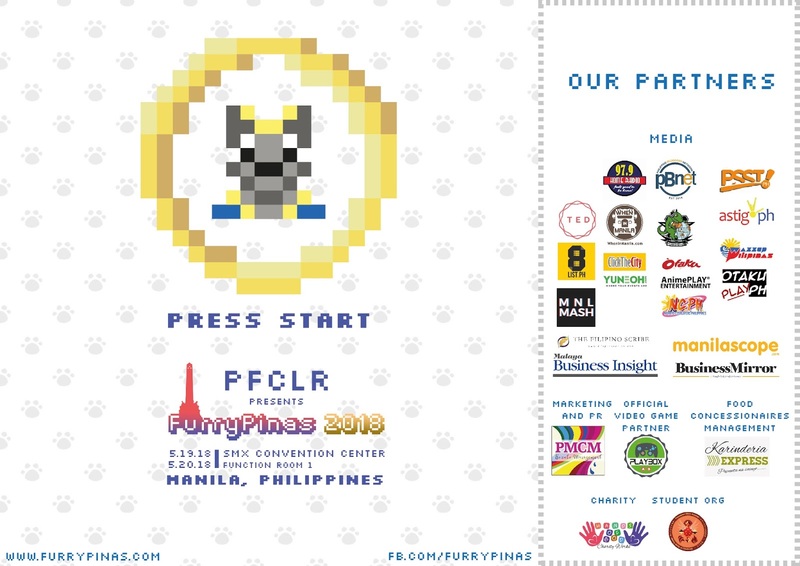 It started in 2014 and is the first furry convention in South-East Asia, FurryPinas is the official and only furry convention in the Philippines with the vision of serving as the annual hub for furry or anthropomorphic media. Why should we all attend FurryPinas 2018? Why not? Their ticket price is pegged at Php115 (early bird) and is probably the most affordable convention ticket being held at SMX. Plus, with that ticket price, you already get freebies. If that is now awesome then we wonder what is. 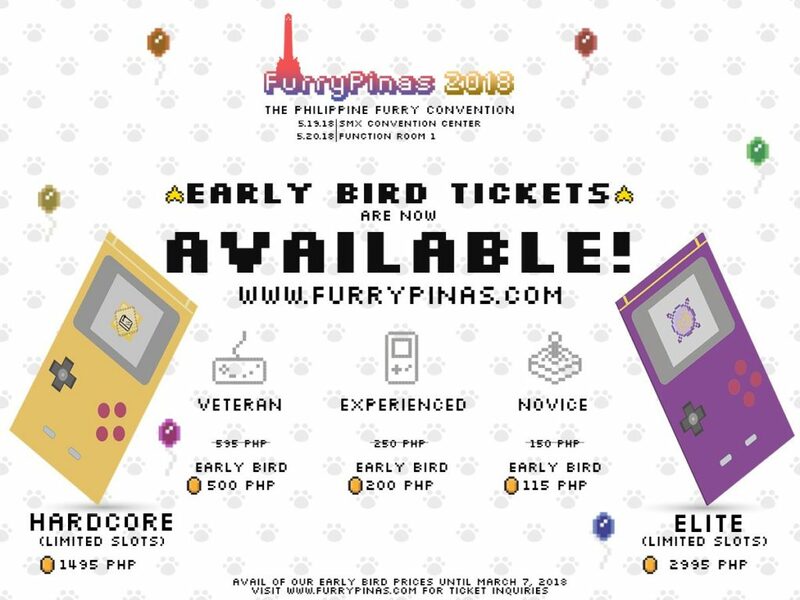 FurryPinas 2018 offers a lot of things happening during the 2-day event which includes talks and seminars, dealers den, competitions, charity, tabletop and video games, and a Fury Rave party among others. 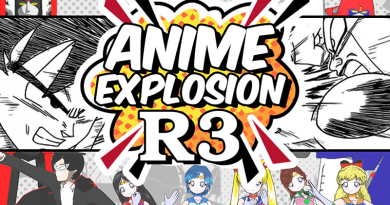 It will be one exciting new fandom which I am sure all of you will come to love. 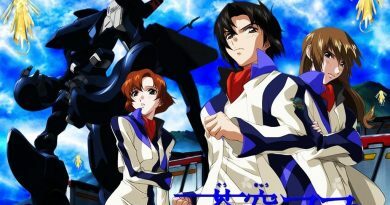 I am sure that you will all find a Furry in your favorite anime, manga, and show. So, we are inviting you to attend FurryPinas 2018 on May 19-20, 2018. The basic ticket known as NOVICE TICKET is only at Php115 (Early Bird Rate, Php150 onsite). You can purchase online via their website or at any SM Cinema/Ticket outlets nationwide. 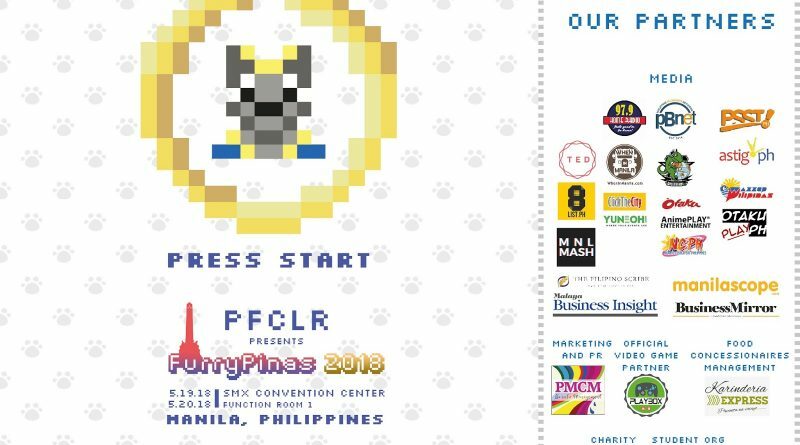 For more information and updates about FurryPinas 2018, you can visit the OFFICIAL EVENT PAGE or their FACEBOOK PAGE.